Location : Sec 66, Golf Course Extn. 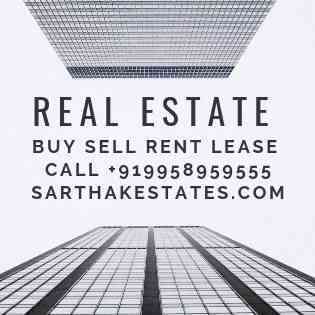 Price : Rs 7800-8000 per sqft (Resale) Location : Sec 67, Golf Course Extn. 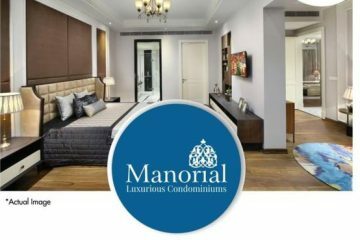 Price : Rs 9425-11125 per sqft Location : Sec 58, Golf Course Extn..
We are extremely bullish over these project because of the following positive points. An ultra modern living residential project with ample green area. Ireo has a diversified portfolio of high quality, strategically located projects spread across approximately 3,000 acres of owned land – one of the leading pan-India real estate asset portfolios.At Ireo, we are committed to creating superior value and quality of life in our housing projects, by integrating residential communities, places of work and recreation with seamless connectivity. It is our endeavor to build an environment that is energy efficient and eco friendly. With the incorporation of the latest technology devices and systems, Ireo projects offer never before experienced levels of comfort, convenience and security. Spacious ground floor lobby – fully air-conditioned. meet the highest codal provision for this zone. Gas piping fitted in each apartment. street lighting, paving and signage. and 5 Bedroom Pent houses. perimeter security will be in place. Entry from 60 meter wide road. Ireo Gurgaon Hills is a brand new property in Gurgaon being set up at Gwal Pahadi by the IREO Group, awell-known developer of residential property in Gurgaon. 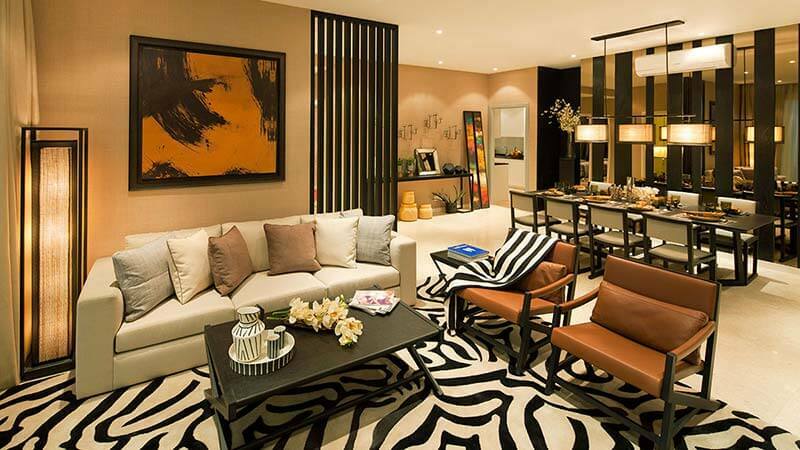 Ireo Hills Gurgaon shall comprise of 268 units of 3, 4 BHK apartments and 5 BHK Penthouses for sale in Gurgaon. The most eagerly awaited ireo residential project, ireo Gurgaon Hills is the buzz of Gurgaon’s real estate market, as it offers some of the plushest apartments for sale in Gurgaon. Located at Gwal Pahadi, Ireo Hills in Gurgaon also enjoys exclusive location benefits, along with a wide range of exclusive amenities. International Design Award Winning, SCDA. and 4 BHK units and 5 BHK Pent Houses. Only two apartments per floor. entrance lounge to private foyers at apartments above. well as for flexibility of space planning within. Road. Available in 240, 300, 360, 500 sq yard at Rs 107850 per Sq Yard.We would like to meet you in person and discuss more about the project and investment potential.